A Party For A Worthy Cause! One of the latest restaurant and hangout place in the city kicked started their presence with a big buzz. 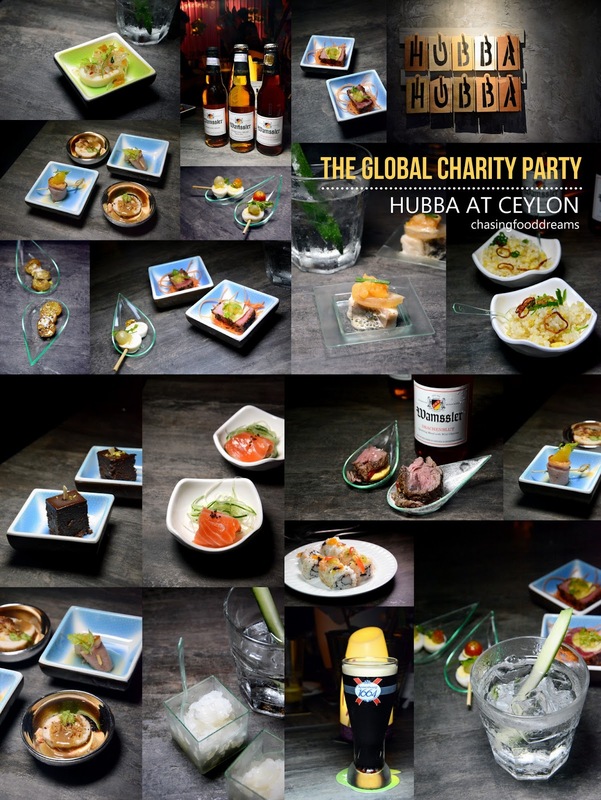 SOUL Society’s latest addition, Hubba at Ceylon is proud to be the only venue in Malaysia to host the world renowned The Global Party late September. Linking the world for a worthy cause, the philanthropic event started in 2011 at The Natural History Museum, New York City and aboard The Orient Express. It was truly the moment that unites the luxury industry of thousands of invited VIPs in support of The Global Charity Trust and the world’s benefiting causes. Since its launch in 2011, The Global Party has taken place in 216 cities annually throughout both September and March and continues to expand worldwide with a mission to occur in more than 360 cities worldwide. 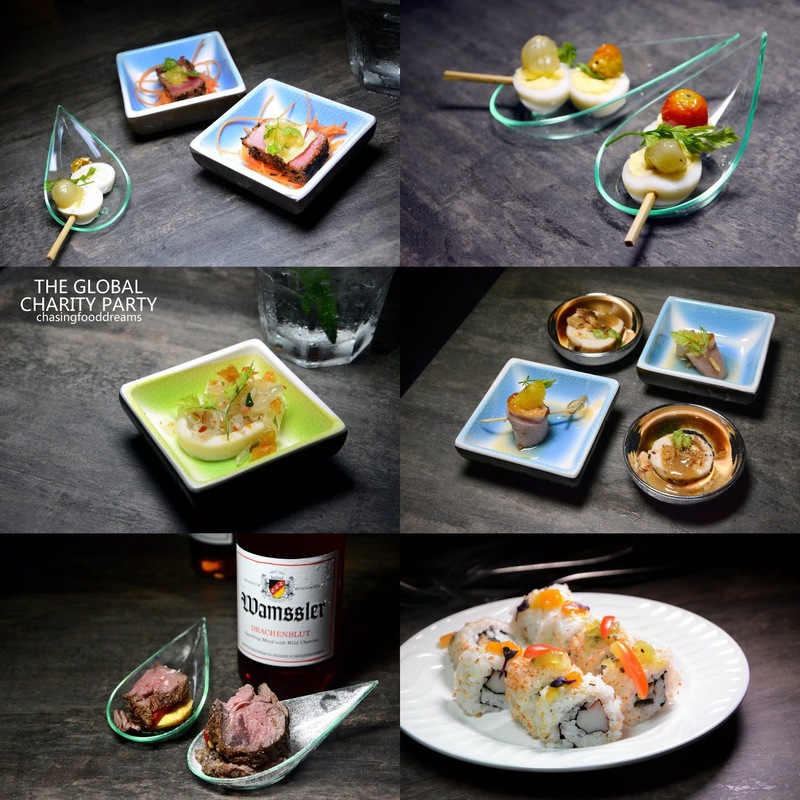 The Global Party has raised a total of RM8million for hundreds of benefiting charities. “It is certainly our honour and privilege to be a host of The Global Party. This is something that’s right up our alley, we are in the business of giving people a good time and if that benefits the community, we are all for it. Plus, it’s Hubba Hubba’s first party so look out world, we’re gonna make it one helluva blast!” expressed Michele Kwok, Executive Director of the SOUL Society Group brimming with enthusiasm. The evening was indeed a blast. Hubba at Ceylon exudes a super cool and funky décor. The whole place is flanked by container panels painted pink with lots of graffiti. A neon lit rectangle bar pretty much commands the attention to everyone who walks in. We loved the cool grey slate walls, the eclectic mix of furniture, groovy round light bulbs and more. Lots of balloons added a lovely touch and DJ was already spinning his list of music to set the mood. Tickets are sold at RM150 per person and the proceeds go to The Global Charity Trust and Mercy Malaysia. We mingle with the crème de la crème of KL society whilst enjoying unlimited cocktails, sparkling wine, a deluge of canapés and cool grooves from guest DJ Hawk and a special performance by R&B songstress Sufiah Noor. The Elixir of the night was the launch of Wamssler Mead or honey wine that originates from Germany created by third-generation winemaker, Jens Wamssler. This Elixir of Youth, often known as The Drink of Love, has been around since medieval age and is rich in anti-oxidant properties. Made with natural farm honey, spring water and a specially cultured yeast, there are three variants available - Sparkling Mead, Sparkling Mead Semi Dry and Drachenblut. I loved the Drachenblut! The beautiful hue of rich amber and crimson balance portrays a love color. Its taste of rich sweet cherry notes sweetened with honey definitely oozes with loving sensation on the senses. The Sparkling Mead and Sparkling Mead Semi Dry shows off a vibrant gold amber hue and both have similar bubbly taste and sensation. Get your Wamssler Mead fix here! We also sip on Hendricks cocktail, beers, sparkling wines. Canapés kept flowing throughout the evening and there were plenty of bold bites. 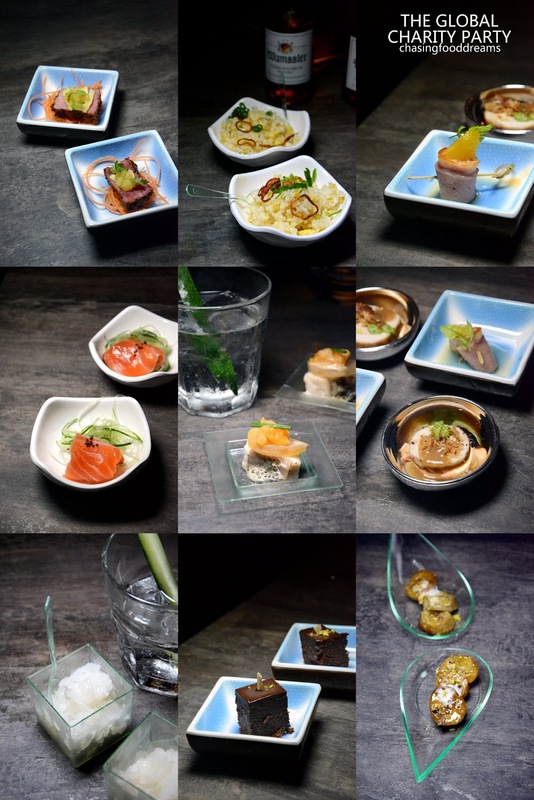 From quail egg skewers to seared tuna, duck with orange, chicken roulade, sushi, salmon sashimi, squid salad, beef on pineapple to dessert canapés of flourless chocolate cake, caramelized banana and lychee lime ice, it was such a feast to savor while enjoying the evening’s ambience. We had 60 guests and it was the most pleasurable night ever. Their owner is amazing! He is so accommodating and will work with you so your events NYC turns out just the way you want it.